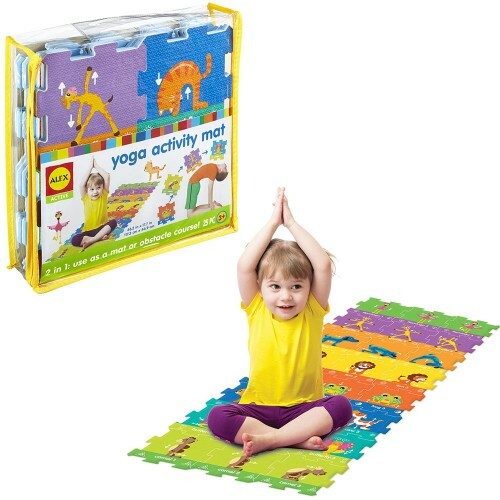 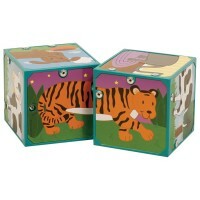 Practice yoga in comfort along with the friendly animals showing the yoga poses on the colorful foam puzzle pieces that assemble this kids yoga mat. 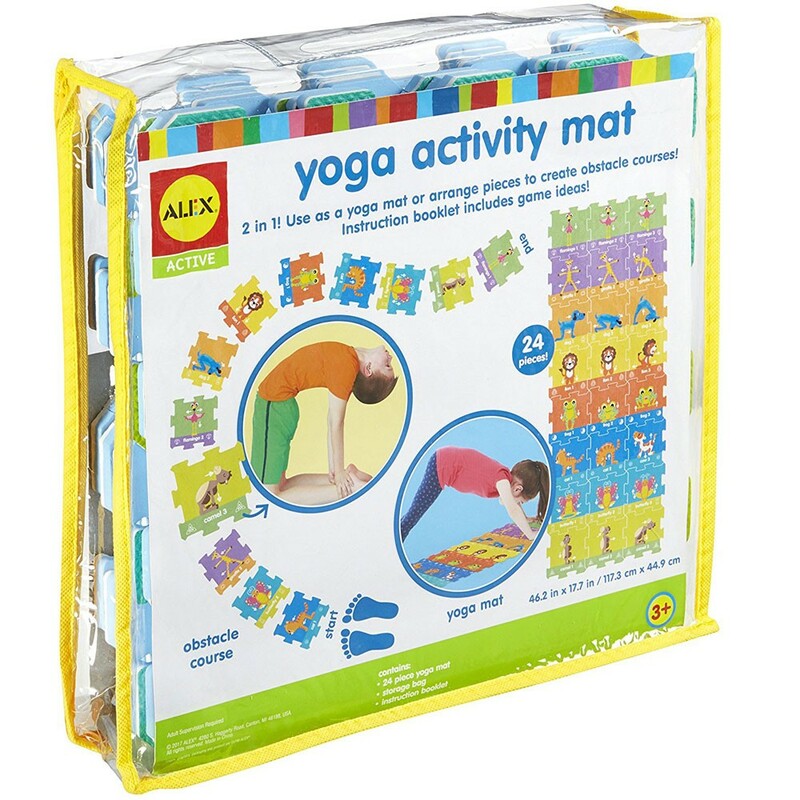 Kids Yoga Activity Mat 25 pc Foam Puzzle Set lets a young Yoga Sadhaka practice their poses in comfort. 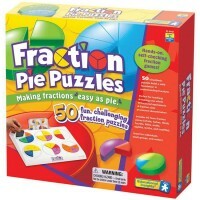 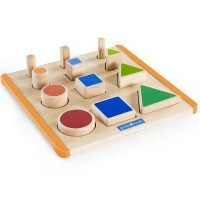 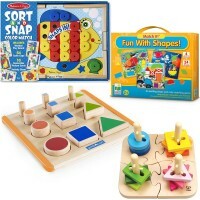 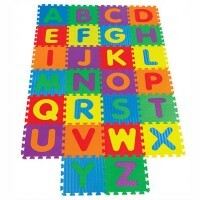 With 24 foam tiles (6.25 inches each) that fit together like puzzle pieces, kids can create their own custom studio. 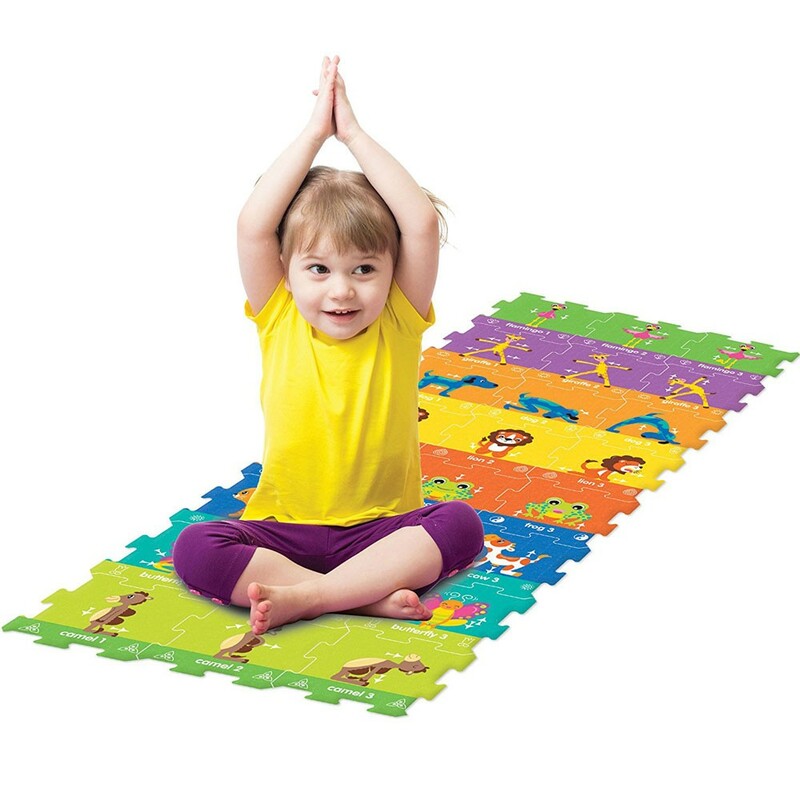 Make a large square or rectangle mat, or create an obstacle course! 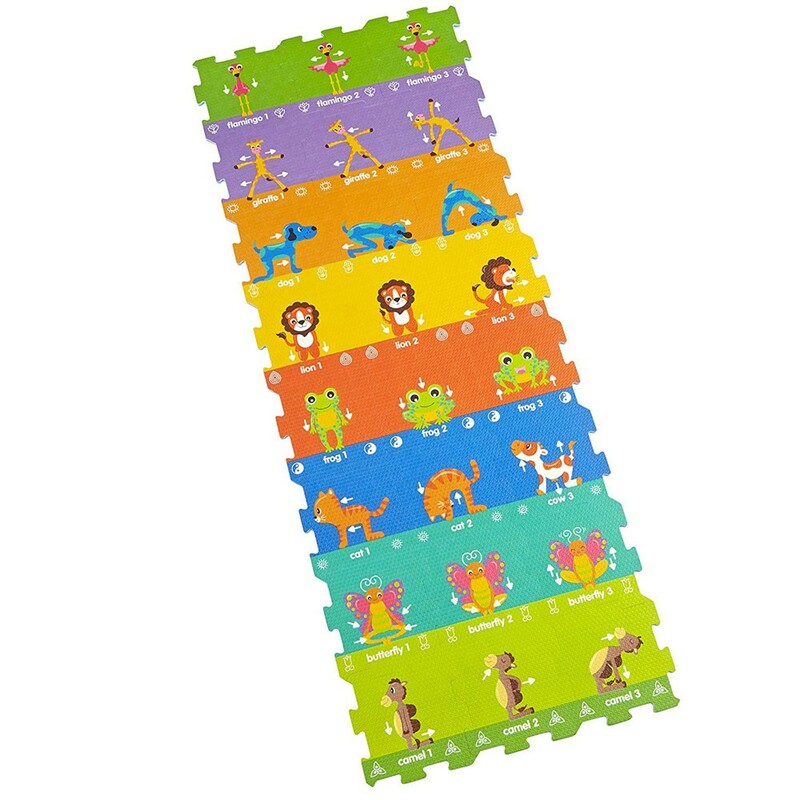 Each piece has one of 8 poses listed on it, with a cute animal demonstrating how it’s done. 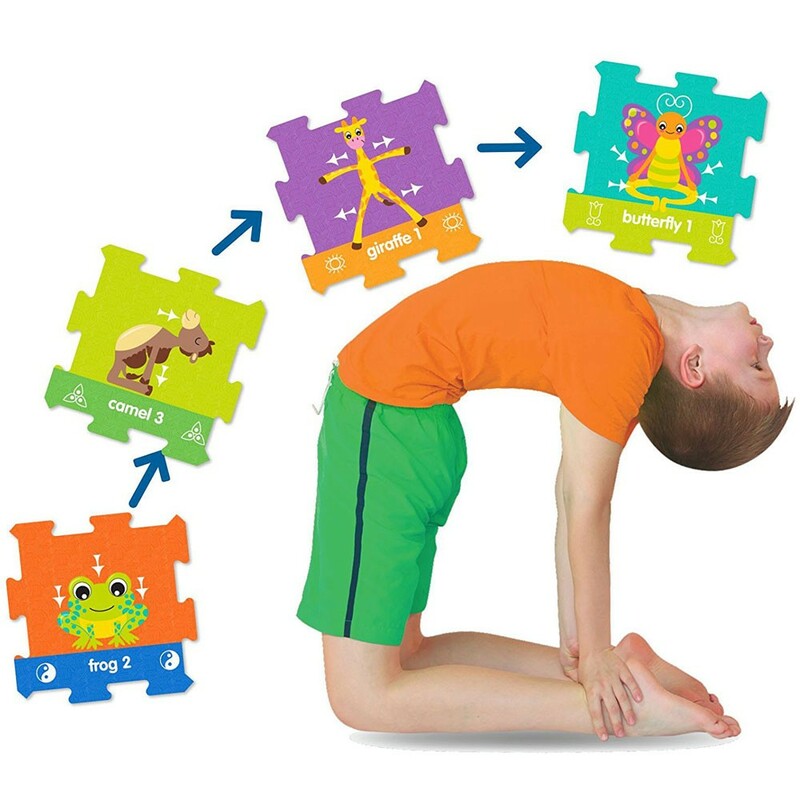 Line them up and hold that pose when you get to the square. 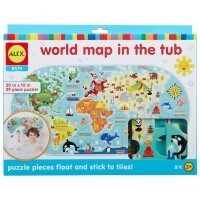 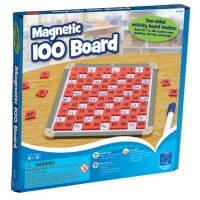 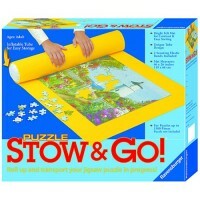 Includes 24 foam tiles, storage bag and instructions. 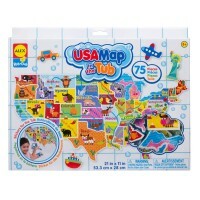 Educational Toys Planet's assembled yoga mat puzzle is 46.2 x 17.7 inches. 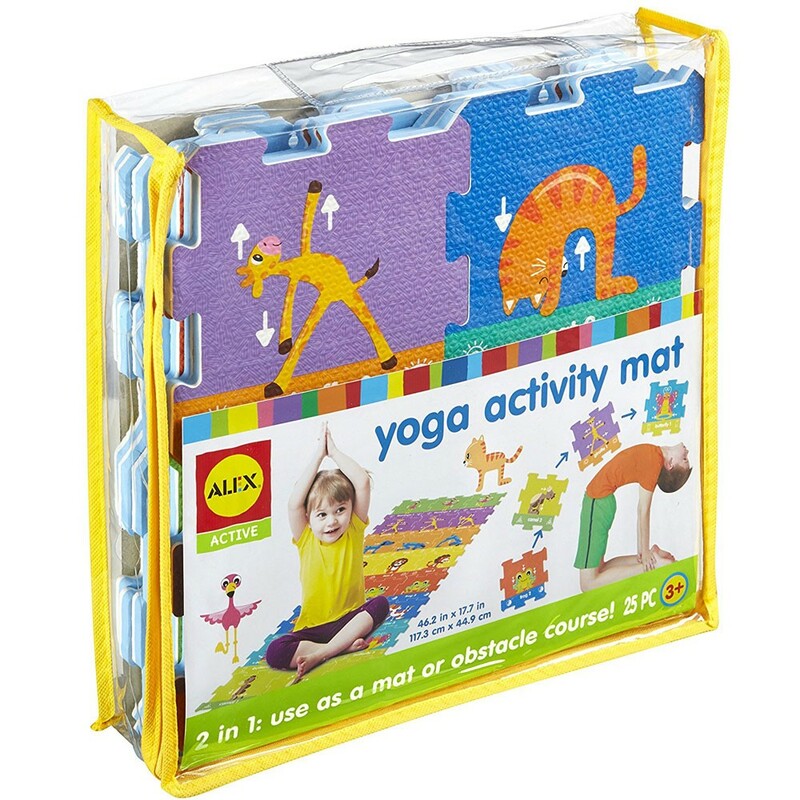 Dimensions of package 12.5" x 12.5" x 2.3"
Write your own review of Kids Yoga Activity Mat 25 pc Foam Puzzle Set.